Wide power terminal arrangement in solution to any related electrical breakdown issues. 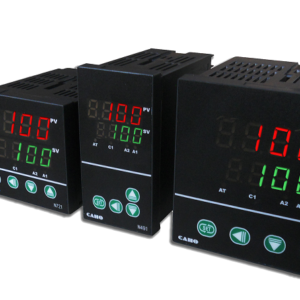 Replace conventional timers to directly change and attain variable speed with only one control. 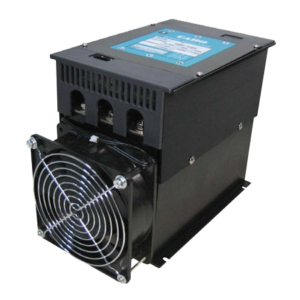 Designed with inching system for more flexible operation. Gradually increases speed when set to fast mode to help extend motor life. 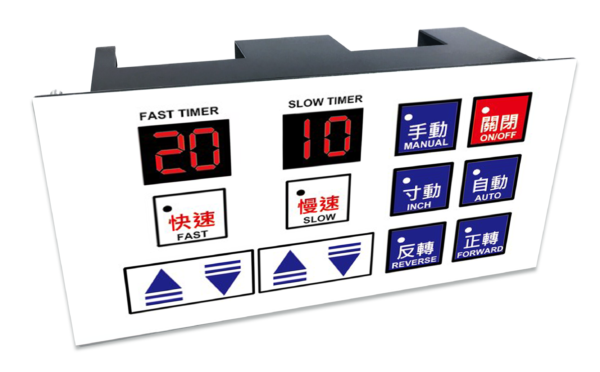 Select-able multiple output controls such as: FORWARD AND REVERSE rotation control, FAST AND SLOW speed control. Countdown timer control range: 0 – 40 mins. 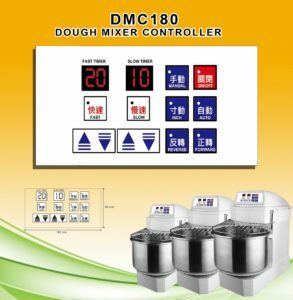 The DMC180 is the perfect solution to a long time problem in the baking and food processing industry, namely, dough mixers and mixers in general. 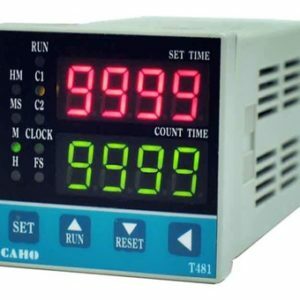 There are generally two approaches to controlling dough mixers, either with a series of timers and complex wiring or with a PLC/HMI. Both of these approaches tend to be more expensive and complex than what is necessary for a relatively simple control issue. 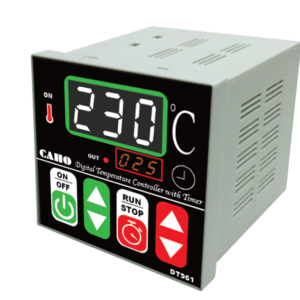 Enter the DMC180, a controller/timer built specifically for this purpose. With speed settings, forward and reverse options and, inching and a built in timer, any mixer has everything it needs in one easy, low cost solution.